In the battle for thin, Samsung may well be the sinner with their Samsung Galaxy Tab S 10.5. This 10.5″ tablet boasts a gorgeous hi-res Super AMOLED display and 8 cpu cores but packs it all in to a form just 6.6mm thick. In the video below you’ll see me fondling this little beauty. We take a look at the hardware before looking closer at the OS and UI. 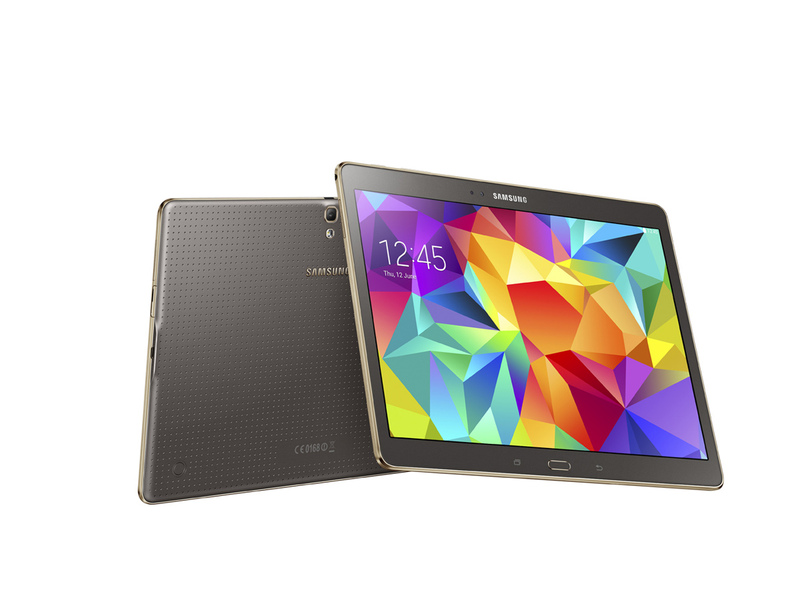 The Samsung Galaxy Tab S 10.5 is available now from Currys.